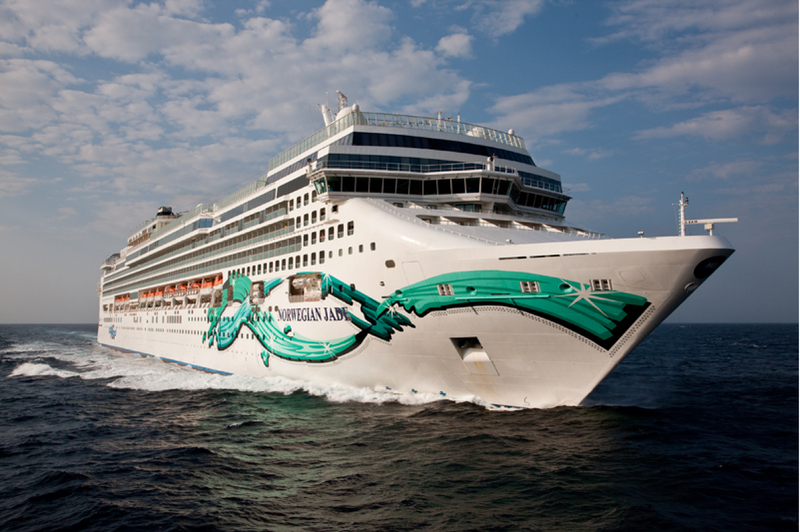 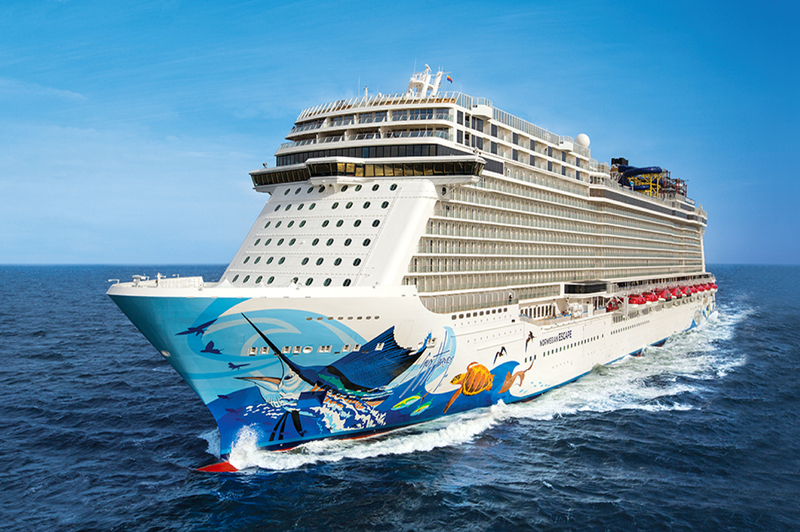 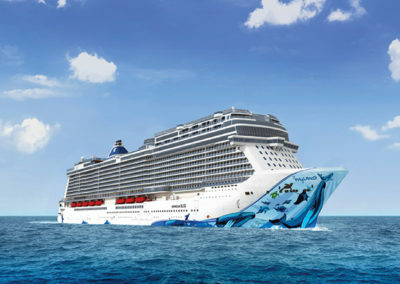 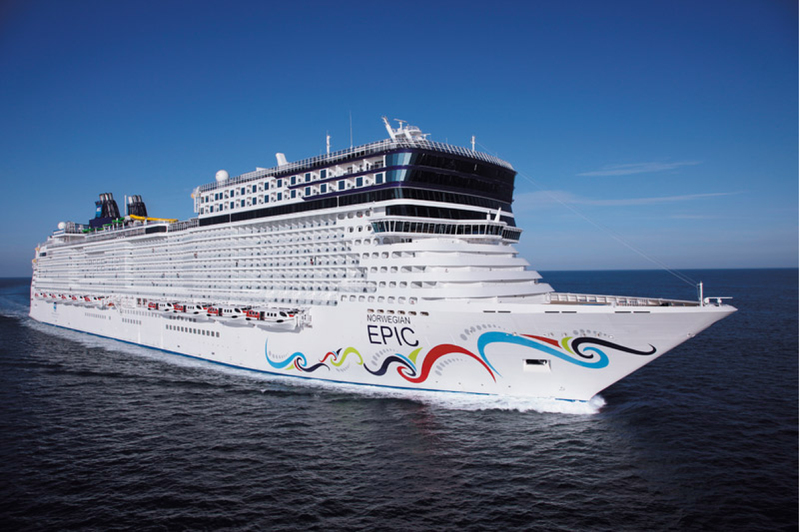 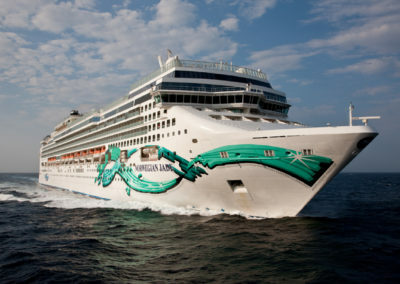 Norwegian Cruise Line is the innovator in cruise travel with a 50-year history of breaking the boundaries of traditional cruising, most notably with the introduction of Freestyle Cruising which revolutionized the industry by giving guests more freedom and flexibility. 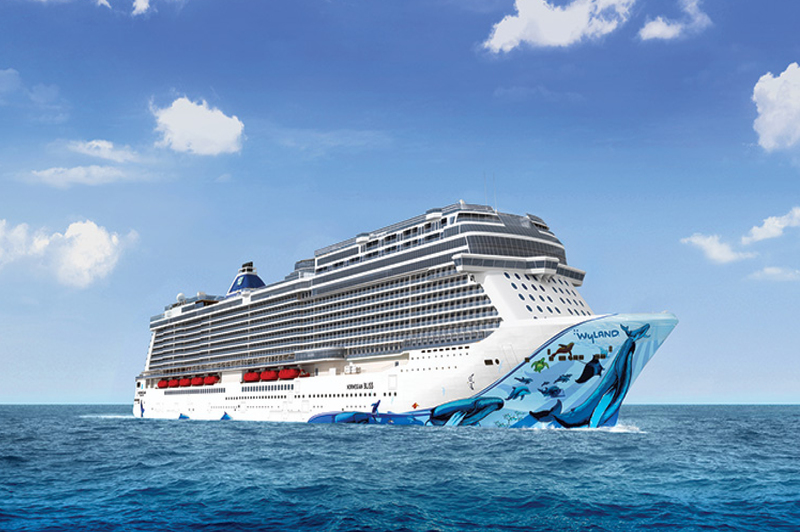 Today, Norwegian invites guests to “Cruise Like a Norwegian” on one of 15 purpose-built Freestyle Cruising ships, providing guests the opportunity to enjoy a relaxed, resort style cruise vacation on some of the newest and most contemporary ships at sea. 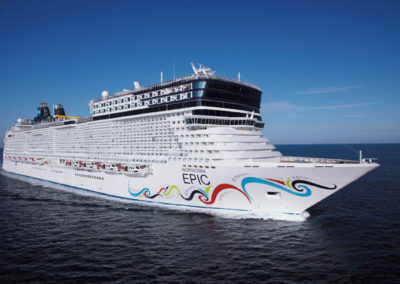 Recently, the line was named “Europe’s Leading Cruise Line” for the seventh consecutive year, as well as “Caribbean’s Leading Cruise Line” for the third time and “World’s Leading Large Ship Cruise Line” for the second year by the World Travel Awards.